Our Driving Range opens from 11 am to 4 pm for Tobiano Members & Community Residents. If you’re feeling hungry, concession items will be available at the Black Iron Restaurant. Our Driving Range will be open from 11 am to 4 pm. Coffee will be available in the Pro Shop. Our Driving Range will be open from 11 am to 4 pm. For refreshment Black Iron Restaurant will be providing concession items. 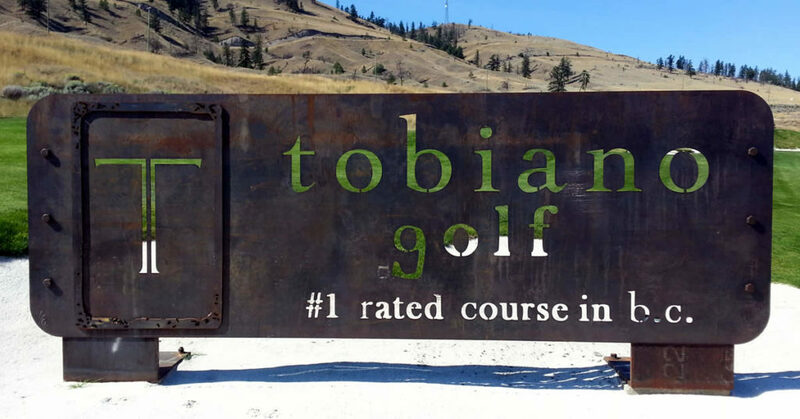 THE GRAND OPENING: Tobiano Golf Course, Driving Range & limited menu at the Black Iron Restaurant! Tee times start at 9 am. Black Iron Restaurant open 11 am – 7 pm. We encourage you to book your tee time now – the earlier you get to Tobiano the better for a great 2018 golf season!